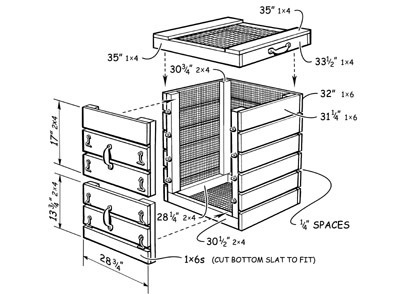 You can build your own bin to suit your composting needs. 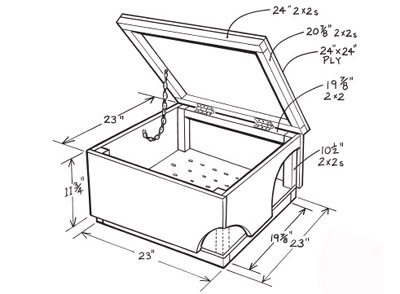 If you don't want to build a bin, you can buy one at local hardware and home improvement stores or online. Please note: StopWaste no longer sells compost bins. Choose a bin based on what you plan to compost. If you are going to compost yard trimmings only, or yard trimmings mixed with fruit and vegetable scraps use a backyard bin. If you are only going to compost fruit and vegetable scraps use a worm bin. 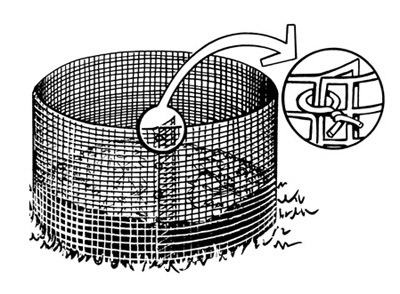 If you plan to compost fruit and vegetable trimmings, the Alameda County Environmental Health Department requires a rodent-resistant system. Use a container with a lid, a floor, and no opening greater than 1/4-inch, or bury food scraps at least one foot under the soil surface. Very easy to build, for yard trimmings alone. 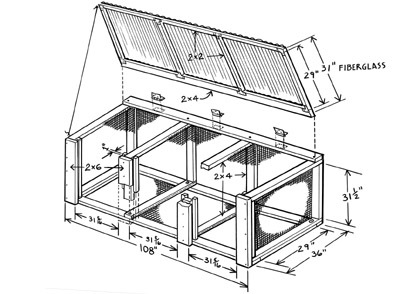 Basic carpentry skills required for construction, for yard trimmings or yard trimmings and fruit and vegetable scraps. Capable of handling large amounts of compostables. Basic carpentry skills required for construction, for yard trimmings or yard trimmings and fruit & vegetable scraps. Very easy to build, system for fruit and vegetable trimmings alone. Basic carpentry skills needed for construction, system for fruit and vegetable trimmings alone. Doubles as a seat!